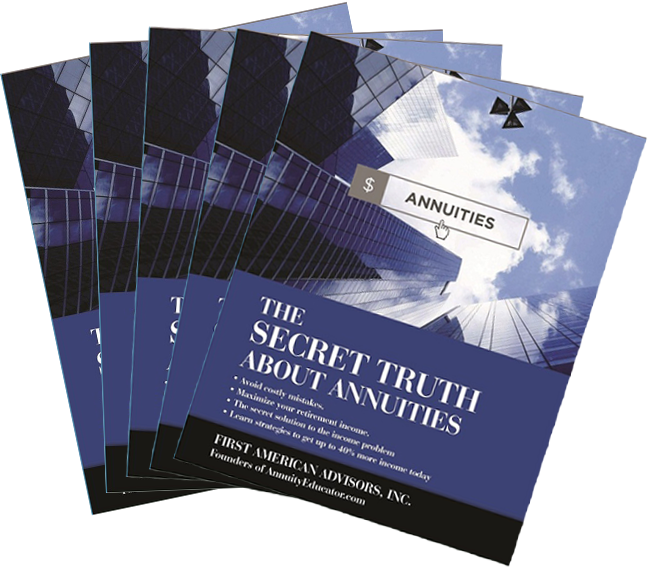 Should you put money into a Hybrid Annuity… or not? Would you like to share in Stock Market gains with No Risk? 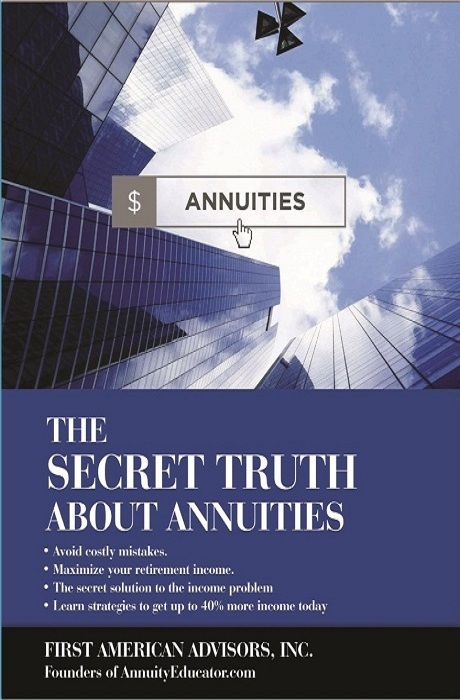 #1 reason to use tax deferred IRA/401(k) money for annuities! What’s the 5%-10% “bonus” catch? The secret solution to the income problem! David Novak is a 20 year veteran of the financial markets where he has been a licensed broker, money manager, trader, trainer and global speaker for over two decades.As a global speaker and financial educator he has had nearly 900 speaking engagements spanning the United States, Canada, Great Britain, and UAE which have catalyzed financial independence for individuals and family units. "...You provided us with sound advice, sharing your knowledge and handling our request with professionalism and care. It seems to be a rarity to find someone that provides this kind of service..."
"...After searching for the highest return on an annuity product, my wife and I decided on First American Advisors. They helped us through the maze of finding the right annuity product for us..."
"...We appreciated the patience and all the time spent on our behalf in a friendly and family type atmosphere. We definitely recommend First American Advisors to those planning for a better future..."